If you are tired of the on-again, off-again diet cycle and fed up with feeling out of control around food, then this book was written for you. 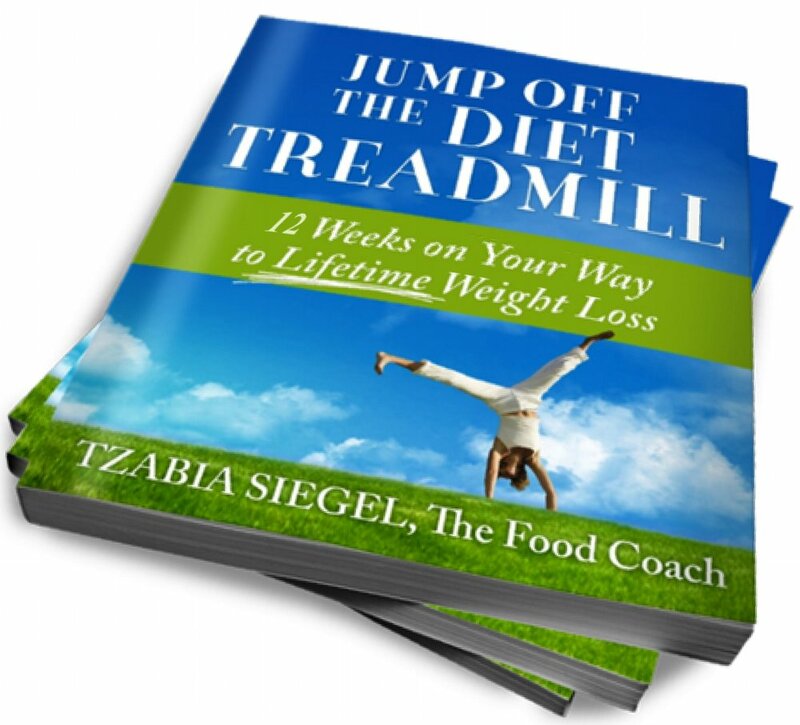 Jump Off the Diet Treadmill offers a 12-week plan that will move you towards a healthier, happier way to be in relationship with food and your body. It goes past the standard dieting paradigm to share new ways of understanding the larger picture of ‘nourishment’, i.e. being happy in your body demands that you pay attention to the foods, thoughts, and actions that you choose, and the role that each plays in your body and brain. If health and sustainable weight loss are what matter to you now, then don’t miss out on the insight that you can draw from this program and from Tzabia’s experience.